Western Washington and Southeast Alaska. of few areas in the state unreachable by air ambulance within a 30-minute response time. Dr. Scott Kennedy, Chief Medical Officer at Olympic Medical Center. hour. 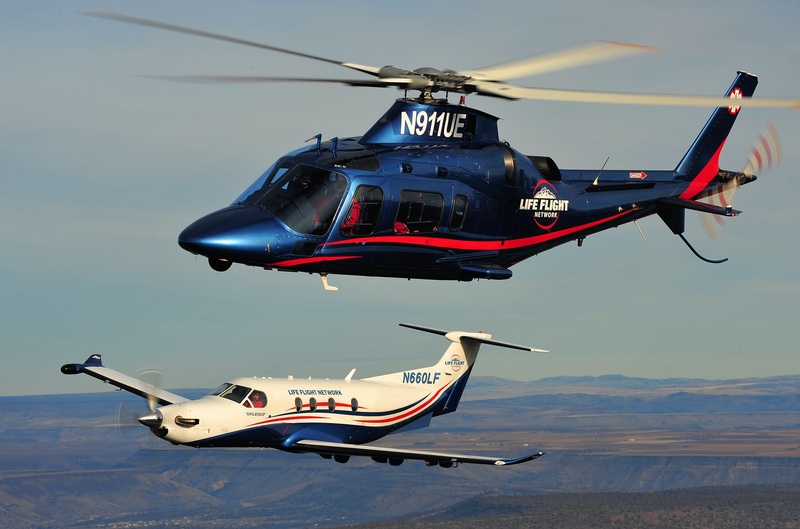 For example, the AW109 can make the trip from Port Angeles to Seattle in 27 minutes. from Port Angeles to Seattle in 25 minutes. in-person presentation, contact the Life Flight Network membership office at 800-982-9299.